The original Badge was adopted in 1933 on the founding of the Club. 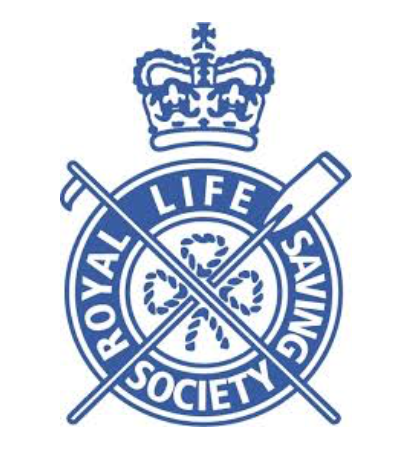 Its basis was the Royal Life Saving Society badge of that time. 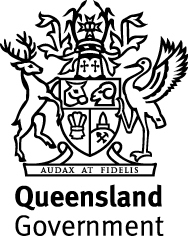 The Club had been formed out of the Metropolitan Life Saving Club at Ithaca Baths in Brisbane and elements of the originating club badge were retained – together with the name “Metropolitan”. The current badge was adopted in 1988. The difference to the previous (and original) Badge was the initials “S.L.S.C.” (Surf Life Saving Club) which replaced the initials “L.S.C.” (Life Saving Club). The badge is based on a circular Life Buoy, or Ring Buoy, with its attached ropes around the edge. The words “Metropolitan S.L.S.C.” are written on the Ring – in the same way the predecessor badge had “Metropolitan L.S.C” within the Ring. The red and white colours of the Buoy and the name are represented in the Club’s Cap. In the centre is a surf reel “ready for use”. The surf reel had been introduced as surf life saving rescue equipment in 1906, and it is commonly used to denote a Surf Life Saving Club, and to distinguish from the still-water Royal Life Saving Clubs. The word “Caloundra” is on a scroll below the ring denoting the Club’s home town. The sky blue background colour is represented in the Club’s Cap. Under the surf reel, and above the life preserver, are a crossed oar and boathook. These are also derived from the Royal Life Saving Society badge heritage and symbolise two important implements used in rescues by watercraft.